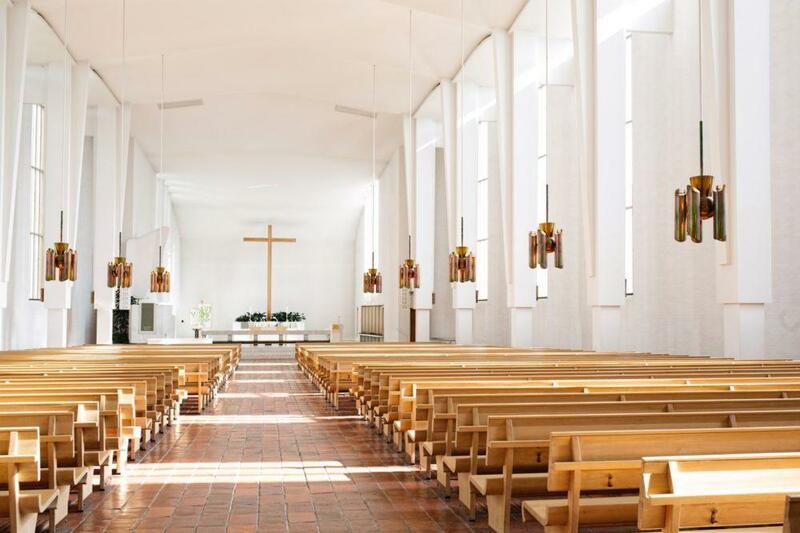 Experience the unique administrative and cultural center and the Cross of the Plains Church designed by Alvar Aalto, and taste the pure Nordic flavours in Seinäjoki. The cultural and administrative centre of Seinäjoki is designed by Alvar Aalto. The unique centre consists of six buildings: the Cross of the Plains Church, Parish centre, City Hall, municipal library, governmental office building and City Theatre. The Cross of the Plains Church is the landmark of the city. 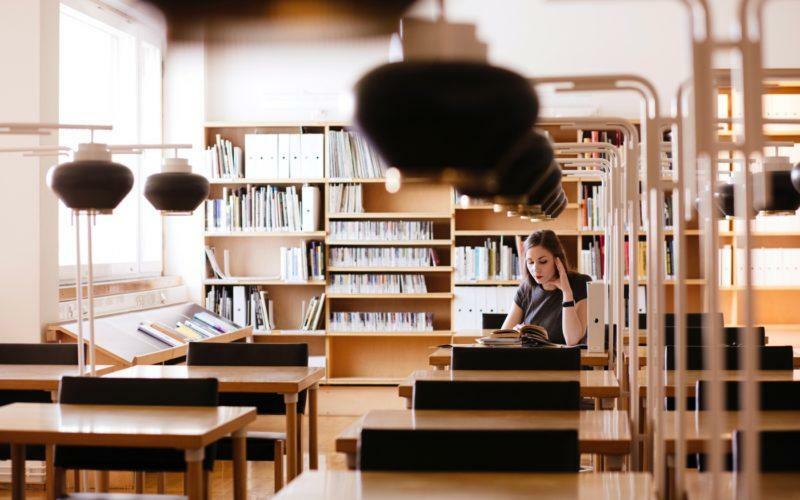 The library designed by Aalto has recently been completely renovated, and the largest private collection of Aalto glassware is there on display. The guided tour takes you through the Aalto centre. 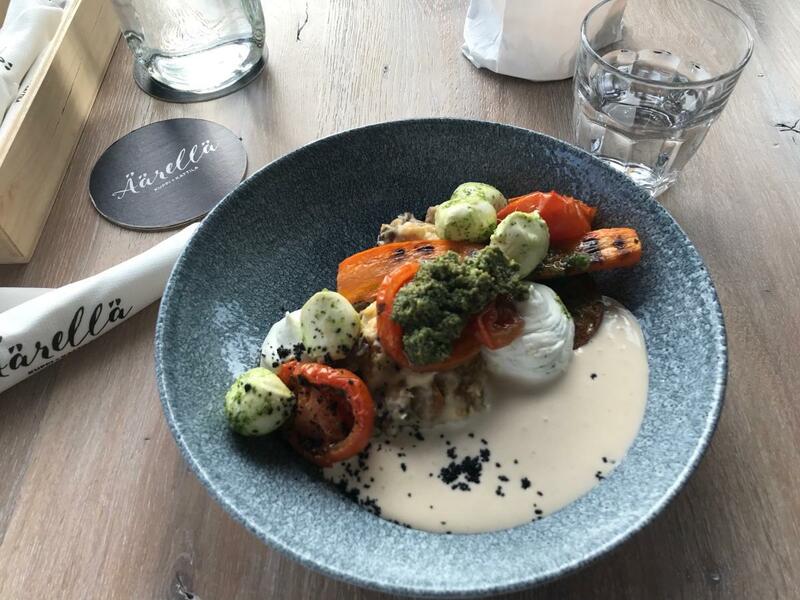 Restaurant Äärellä serves you delicious lunch with Nordic flavours and local ingredients – and a view to the Aalto centre. 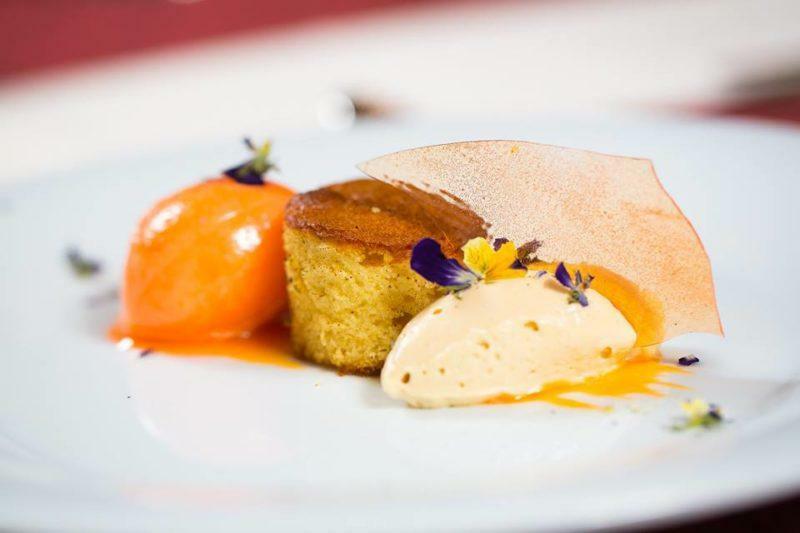 Dinner with an Aalto menu is served in a historical and elegant Manor House of Uppala. You will also be taken to a local Ostrobothnian brewery, where you can try out their craft beer. Accommodation takes place in Original Sokos Hotel in double rooms, with a view to the Aalto centre. On the second day it is possible to visit the The Defence Corps and Lotta Svärd Museum, which is dedicated to voluntary national defence. The museum building was designed by Aalto in the 1920s as a Defence Corps building. Stylistically it represents Nordic Classicism. Today it is one of the rare building from Aalto’s early career that has retained well near its original appearance. It has been renovated since the 1980’ as close to original plans as possible. Uppala Manor serves a delicious menu inspired by Aalto and Finnish nature. Photo: Visit Seinäjoki, Katja Lösönen. Uppala Manor dessert in Seinäjoki. Photo: Visit Seinäjoki, Katja Lösönen. 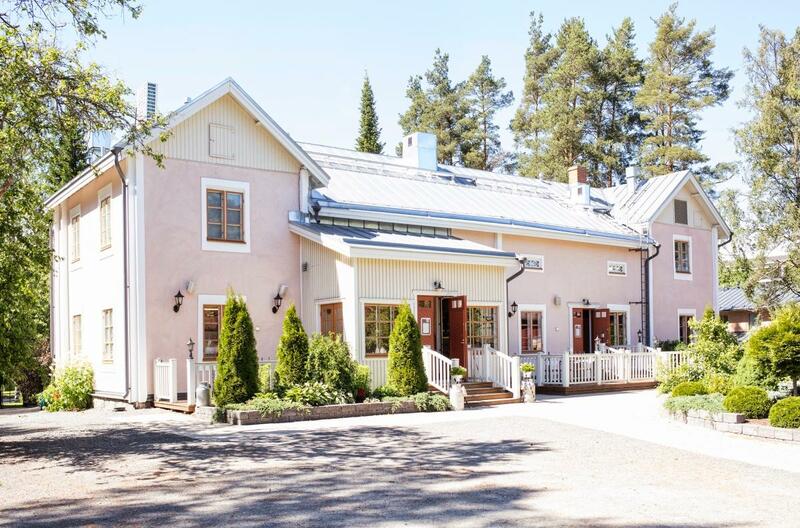 Savour the local Ostrobothnian flavours and Finnish ingredients: enjoy your lunch at restaurant Äärellä with a view to the Aalto Centre, dine at the Manor House of Uppala and taste the Finnish menu with international twists and try out craft beer at the local brewery. Uppala Manor opened its' doors in 2009. Photo: Visit Seinäjoki, Katja Lösönen. Uppala Manor serves Finnish specialities in their Aalto menu. Photo: Visit Seinäjoki, Katja Lösönen. Restaurant Äärellä in Seinäjoki has a modern and relaxed tounch. Photo: Visit Seinäjoki, Katja Lösönen. Local pure tastes are always at rendez-vous in Äärellä Restaurant. Photo: Visit Seinäjöki, Katja Lösönen. The Cross of the Plains Church in Seinäjoki. Photo: Visit Seinäjoki, Katja Lösönen. Original Sokos Hotel Lakeus in Seinäjoki has Rooms with a view to The Aalto Centre. Sokos hotel Lakeus is located in the centre of Seinäjoki, approx. 300 m from the railway station and close to the Aalto Centre. 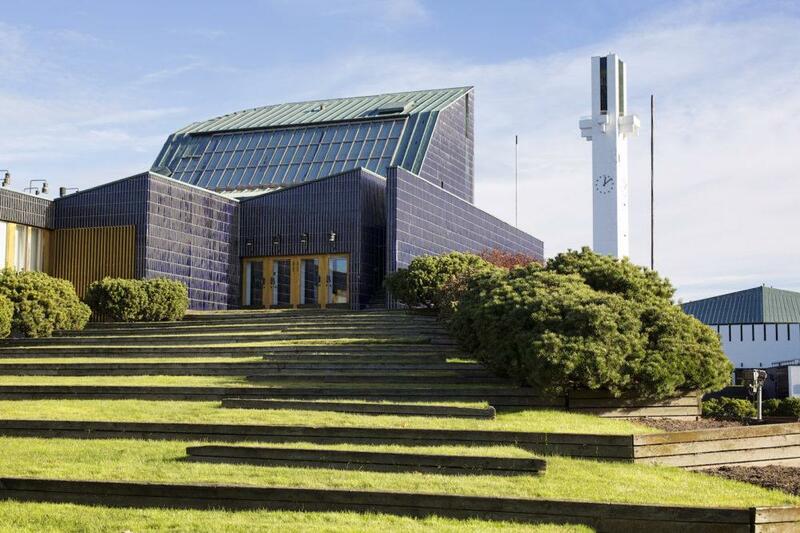 The rooms offer views to the Aalto Centre and the city’s landmark Cross of the Plains Church. Alvar Aalto designed the cultural and administrative center of Seinäjoki. The unique centre consists of six buildings: the Cross of the Plains Church, Parish centre, City Hall, municipal library, governmental office building and City Theatre. During the summer you can visit the 65-metre high church tower and enjoy the scenery. 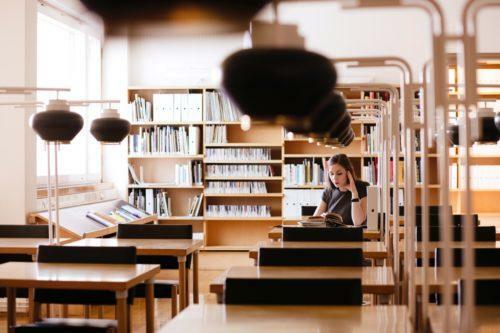 It is also recommended to go and see the new library Apila, which is connected to the Aalto Library by an underground passageway. Apila was designed by the Finnish office JKMM Architects. The largest private collection of Aalto glassware is on display at the Aalto Library. Äärellä is a lively urban restaurant. Enjoy a casual lunch made of local ingredients. The lunch menu has meat, fish and vegetarian options. A visit to the brewery with a guided tour and a possibility to taste the products. The founder of the Mallaskoski Brewery, Johan Wallenius, started to brew beer in 1921 in an old washing house. In 1928 he decided to buy a plot by the raging rapids and build a mill, that would produce refreshers and beer. Today the beer is also exported abroad. The beer is still produced using the same yeast, by the same foaming rapids, with the same persistent attitude, handmade and without preservatives. Within the brewery there is a restaurant, which offers a mighty view to the foaming rapids of the river Seinäjoki. 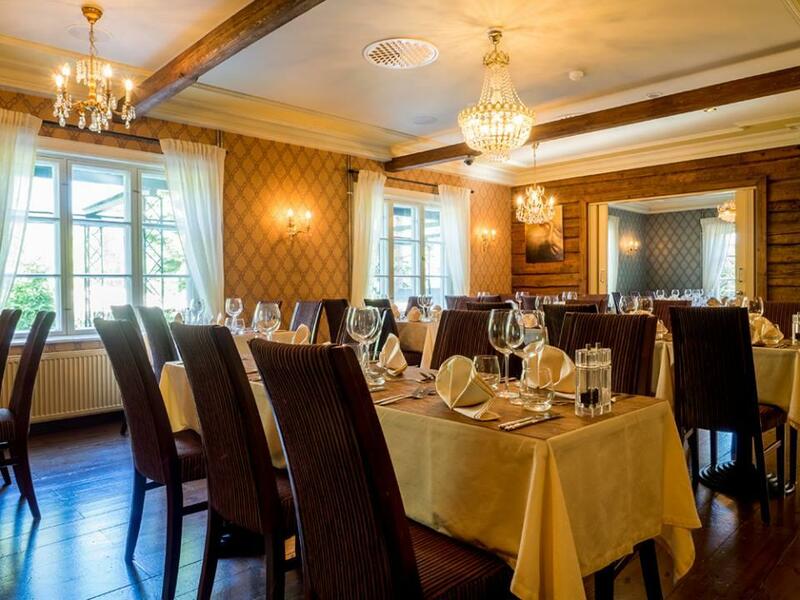 Restaurant Uppala is located in a historical manor house. The estate is one of the oldest in Seinäjoki and its history has been traced to the 17th century. The Manor House of Uppala was opened in July 2009. The house has still the original construction dating back to the 18th century. Alvar Aalto has visited Uppala. 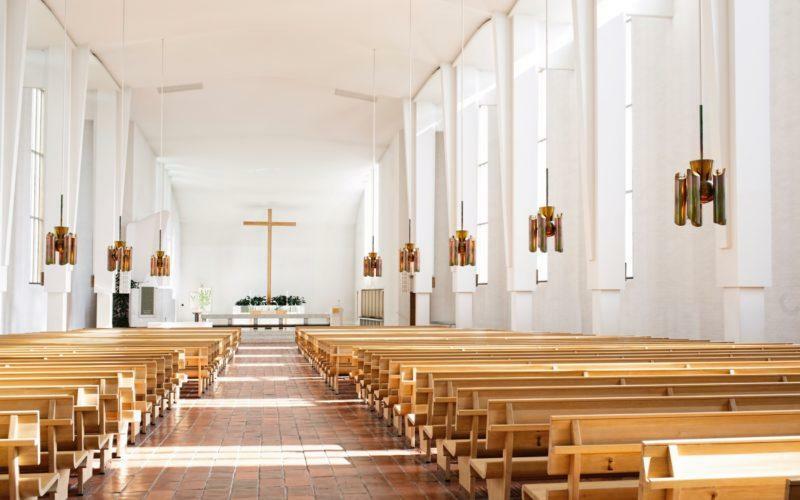 He was friends with the former owner Jussi Tala and he dined at Uppala during the construction of the Cross of the Plains Church, long before the restaurant opened. You shall be served a menu à la Aalto, created by chef Miika Harju. He was inspired by Aalto’s design and the dishes are compilation of design and Finnish nature – which was the major source of inspiration for Alvar Aalto. 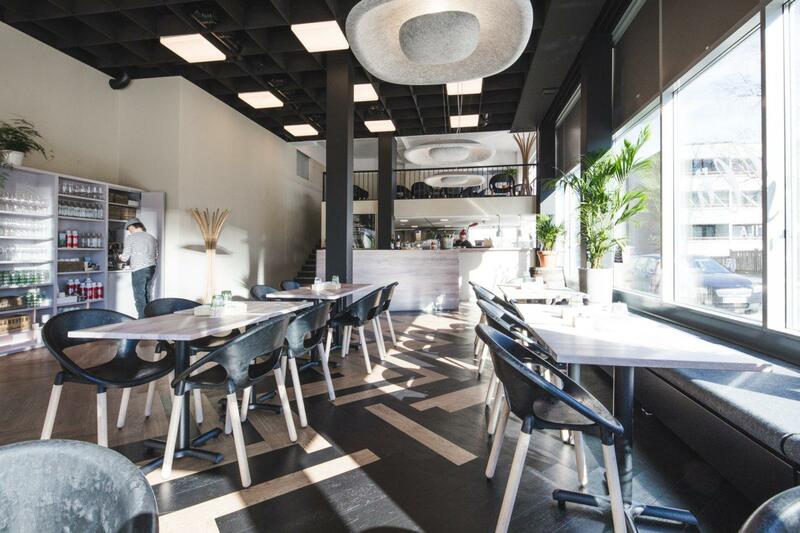 The dishes have international twists, as Aalto himself was a cosmopolite. References to Italy, a country dear to Aalto, are visible in many of his buildings. 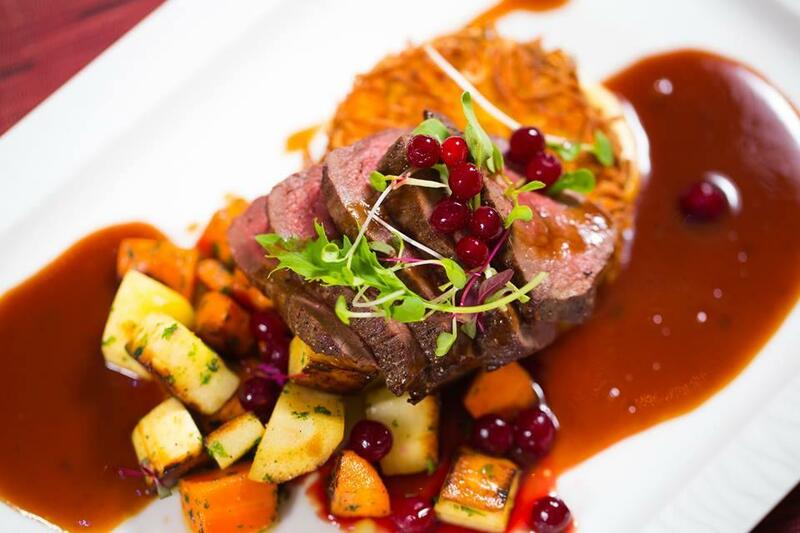 The Aalto menu of Uppala is made of beautiful and detailed dishes, fish from Finnish lakes, berries, mushroom and game from the forest, and a touch of European cuisine. Accommodation in hotel Sokos Hotel Lakeus in Seinäjoki. At extra charge: drinks during lunch and dinner. Optional: Sauna in the evening at the hotel. Sauna’s terrace has a view to the Aalto centre. Shop Rustoopuori offers a selection of Finnish and more specifically local Ostrobothnian handicrafts. The products are funny, creative and contemporary – perfect for everyday use or as gifts. The shop is located in the historical Kaarakka house in the centre of Seinäjoki. Open from Monday to Friday 10 – 18, Saturdays 10 – 14. A guided tour in the Defence Corps and Lotta Svärd Museum, which is dedicated to voluntary national defence. The museum building was designed by Aalto in the 1920s as a Defence Corps building. Stylistically it represents Nordic Classicism. Today it is one of the rare building from Aalto’s early career that has retained well near its original appearance. It has been renovated since the 1980’ as close to original plans as possible. After the visit the journey back home or optionally to Alajärvi, Jyväskylä or to other Aalto sites. Optional: Lunch in hotel Alma, which is one of the oldest buildings in Seinäjoki. Originally it served as a house of the railroad workers. The railroad has had a significant impact on the development of Seinäjoki. Seinäjoki is still an important railway intersection in Finland. Amfora is a studio of the designer & sculptor Päivi Rintaniemi in Seinäjoki. You can see and buy locally made tableware and ceramic design. Open on Thursdays 10-17 or upon agreement. The Aalto Library has recently been renovated. You can also admire there the largest private collection of Aalto glassware on display. The Cross of the Plains Church is the principal church of Seinäjoki. It was completed in April 1960. The Defence Corps and Lotta Svärd Museum is dedicated to voluntary national defence. The museum building was designed by Aalto in the 1920s as a Defence Corps building. Stylistically it represents Nordic Classicism. Arrival in Seinäjoki by a charter bus or by train. The tour starts at Sokos Hotel Lakeus. The tour includes some walking, walking uphill and stairs. Suitable for persons with normal physical condition. Not unobstructed in all respects. Transfers between locations by charter bus. Transfers on locations on foot. Learn more about the Seinäjoki Aalto Centre on a mobile guide Tarinasoitin, (FI, EN, SVE, JPN) before or during the trip. Accommodation (1 night) in Seinäjoki in Original Sokos Hotel Lakeus, double room, including breakfast, view to the Aalto centre. Guided walking tour in the Seinäjoki Aalto Centre, 1,5 h.
Lunch in restaurant Äärellä in Seinäjoki, with a view to the Aalto centre. 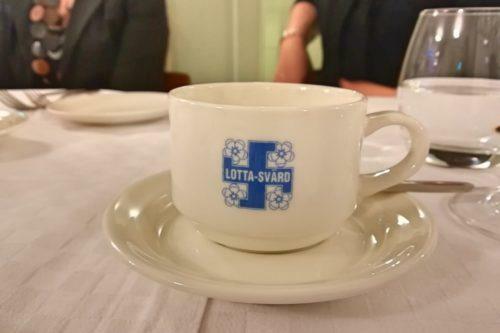 Entrance fee and a guided tour in The Defence Corps and Lotta Svärd Museum, 1 – 1,5 h.
Tour at the local brewery and tasting. Dinner with an Aalto menu in the Manor House of Uppala. 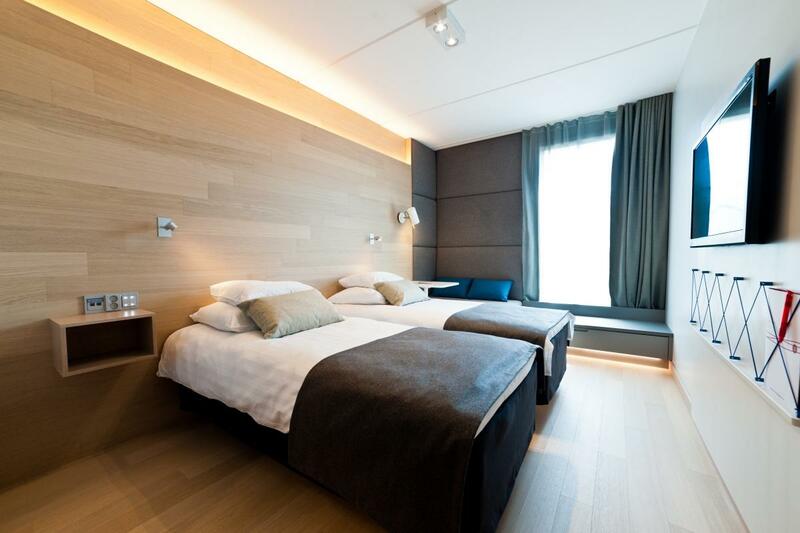 Accommodation in a single room. Drinks during lunch or dinner. Sauna at the hotel. The roof terrace opens a view to the Aalto centre. The price has been estimated for a group of 10 persons, accommodated in a double room. The availability of the services and the prices are revised and confirmed according to the time of travel when responding to a customer enquiry. The programme is a suggestion and can be adjusted according to the customer’s needs. We follow the general terms and conditions for package tours. More detailed sales conditions are available on our website Etelä-Pohjanmaan matkailu.